Plant Taxonomy (ie. the scientific identification of plants) has been increasingly sidelined and neglected in horticulture, agriculture, botany and science courses. This is really something that EVERYONE who works with plants should understand. "This course covers topics that my colleagues have complained about being neglected in many horticulture and agriculture courses for decades. These are topics that used to be studied in most certificates, diplomas and degrees but no longer. This is knowledge that could be lost to the industry if new entrants do not make an effort to learn it. ", John Mason, Principal, ACS Distance Education. 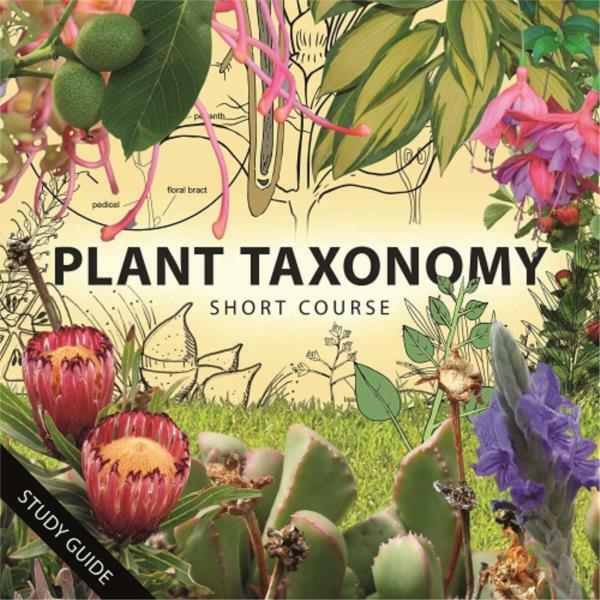 This short course is a great way to become proficient in understanding the essentials in plant taxonomy. 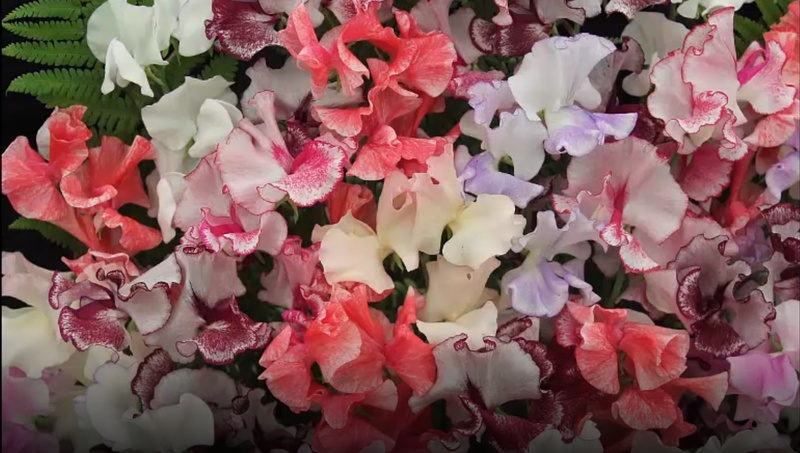 To the ill informed, it is a low priority for gardeners, environmentalists or farmers to identify obscure parts of a plant; or place plants into a high level scientific classification such as a family or class. For anyone who understands these industries well however, it can be critical to have that knowledge. Taxonomy trains people to observe the finer details that separate one plant cultivar from another. It provides a framework that makes the process of identifying plants systemic. Anyone who works with plants should understand how critical plant taxonomy is and have an understanding of plant taxonomy and plant identification.